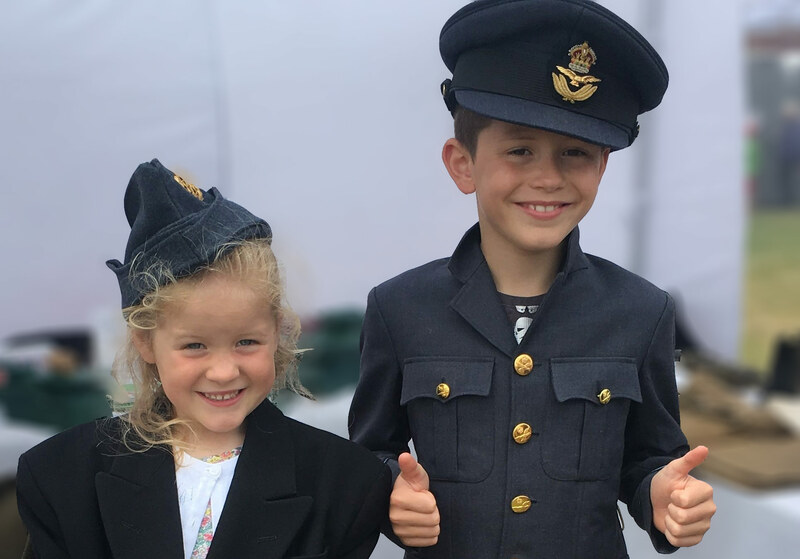 The D-Day Story plays host to a number of events which provide opportunities for visitors, veterans and families to enjoy a memorable day out. You’ll soon be able to book events online, but for now please email theddaystory@portsmouthcc.gov.uk if you’d like to book or to find out more. To keep up to date with all our events, and to hear about developments at The D-Day Story, sign up to receive our emails. 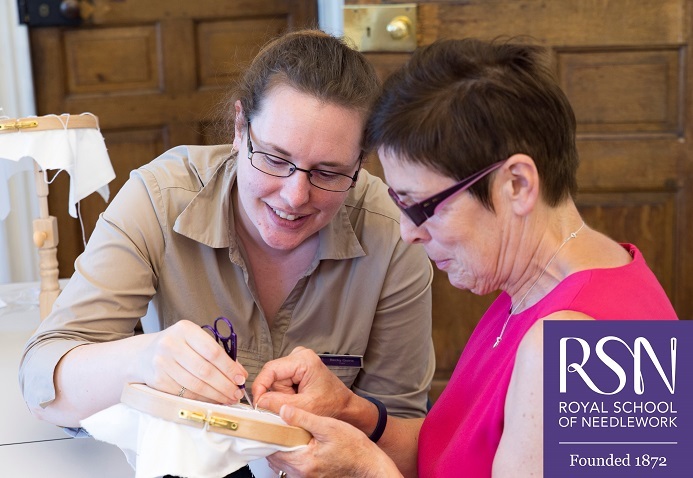 We are delighted to partner with the Royal School of Needlework (RSN) whose tutors will lead a series of Hand Embroidery Classes at The D-Day Story. The classes have been specially designed for the museum and are inspired by the Overlord Embroidery which the RSN made from 1968 to 1974. 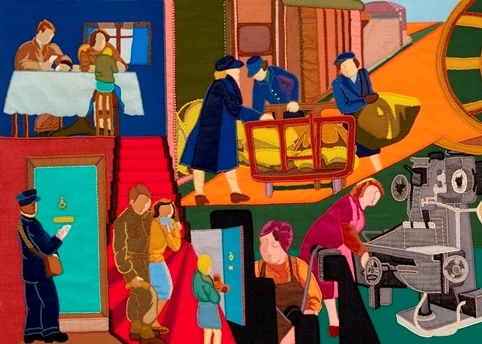 The RSN was founded in 1872 and is the international centre of excellence for the art of hand embroidery. The courses are suitable for all abilities from beginners to more advanced stitchers. Cost £84 per class including admission to the museum. There is a £25 kit cost payable in cash on the day. Book here from mid-January 2019. Join us for a family fun day designed for children with autism. Make a D-Day plane and try flying it to the landing beaches. Build a landing craft and float it across the sea. Drop in any time between 11am – 1pm and 2pm – 4pm to take part in the activities. 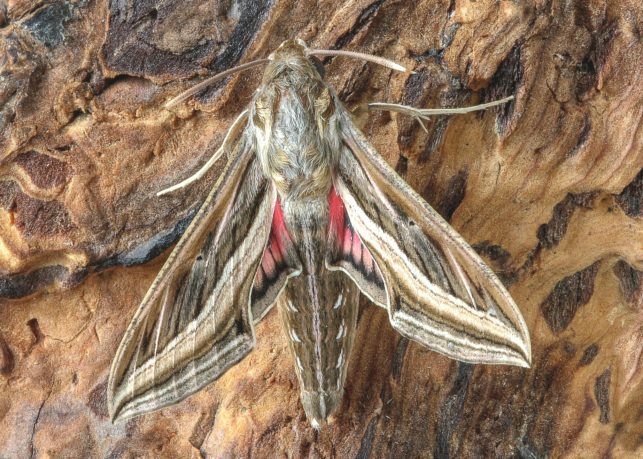 This event will include the chilled out museum sessions where we turn up the lights and turn the sounds down in the museum. They run from 11am – 12pm and 2pm – 3pm. Activities are included in the admission price for the museum. You can download a Widgit ‘social story’ and a ‘first next‘ visual aid for the activities happening at the event. A fun packed day of activities designed by young people for family visitors. 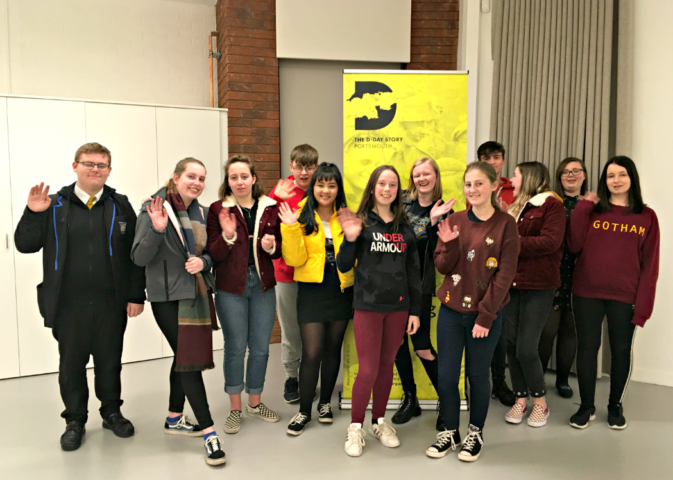 The D-Day young shapers are a group of young people aged 14-19 who are planning and running family events for us at The D-Day Story. The day will begin with a major national commemorative event on Southsea Common, including a flypast of 26 RAF aircraft – including Spitfire. 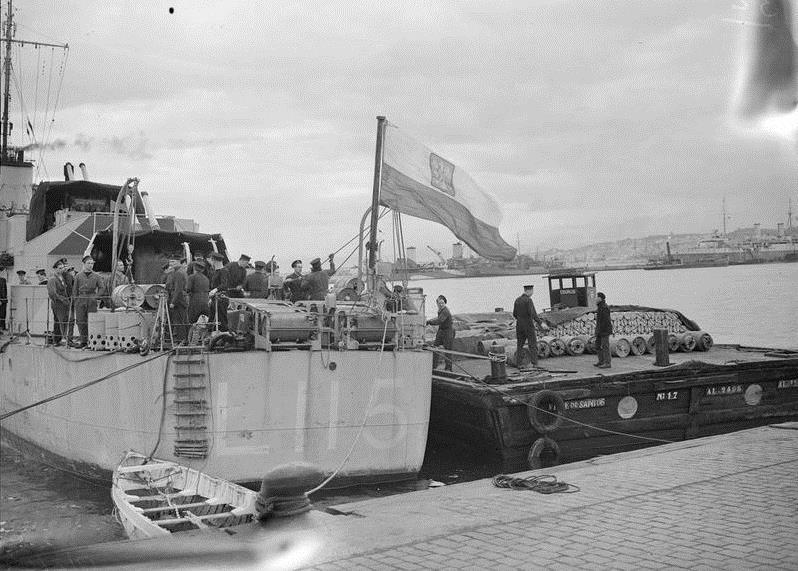 The commemorative events for D-Day 75 continue on 6 June with a Remembrance Service held at the D-Day Stone in Southsea opposite South Parade Pier. The morning event invites the people of Portsmouth to pay their respects to those who paid the ultimate sacrifice on 6 June 1944. Throughout the day there will also be live coverage on the big screen at Southsea Common of events in Normandy. These will include an inauguration at the site of the Normandy Memorial Trust’s British Normandy Memorial and The Royal British Legion’s services at Bayeux Cathedral and Bayeux Cemetery. The evening will conclude with a showing of the music and entertainment taking place beside the beaches in Arromanches. Portsmouth Music Hub will kick off commemorative events on 7 June, with a performance on Southsea Common of a special composition for D-Day 75. In the early evening, Bournemouth Symphony Orchestra will perform its own D-Day 75 composition on Southsea Common. The piece, written by James Olsen for a specially formed young person’s choir, is inspired by the reminiscences of D-Day veterans and the D-Day Story. The evening will conclude with a children’s film screening on the big screen at Southsea Common. The film that gets aired will be voted on by the public. The Portsmouth Revival will take centre stage for D-Day 75 commemorations on 8 June. The event – taking place on Southsea Common – will feature entertainment and activities for all the family, including music and dancing from the 1940s; arena displays; military and vintage vehicles; exhibitions and displays; a 1940s vintage market, and film screenings. Later in the evening will be the Sunset Concert for Heroes. This free, unticketed 1940s-themed concert will welcome the Portsmouth Military Wives Choir and the D-Day Darlings to Southsea Common. The day’s events conclude with a fireworks display on Southsea seafront. 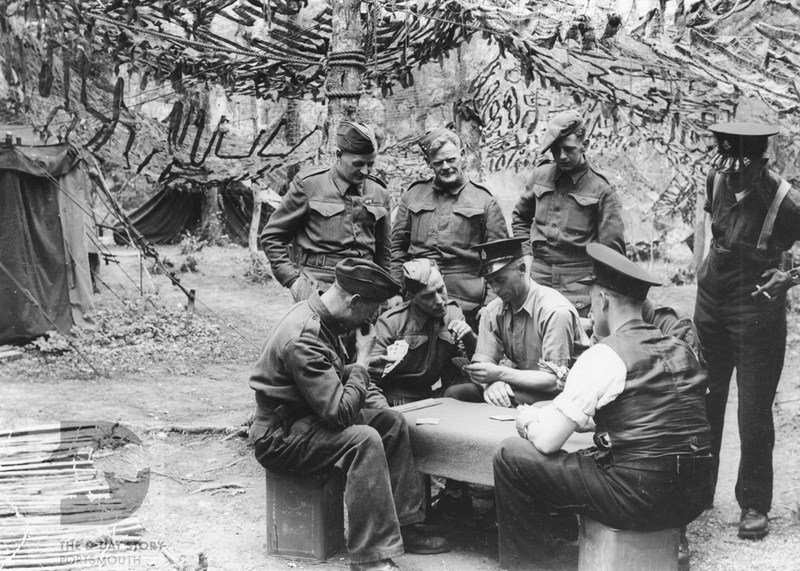 Bring your nostalgic D-Day and WW2 objects to the museum for identification by an expert panel of museum Curators. Throughout the day there will be talks by Curators from The Keep Military Museum and The Museum of Army Chaplaincy. Please help us keep the event safe by not bringing any of the following items: Remnants of ordnance, ammunition, weapons, any deactivated explosives, bayonets, knives or any explosive related items. 11am to 12pm – Chris Copson, Curator, The Keep Museum. Chris will explore how ‘Hobart’s Funnies’ were developed for the invasion and how infantry and armoured divisions cooperated on D-Day. 12.30pm to 1pm – Portsmouth University Students. History students have used our collection to carry out research as part of their degree. Come along and hear what they have found out. 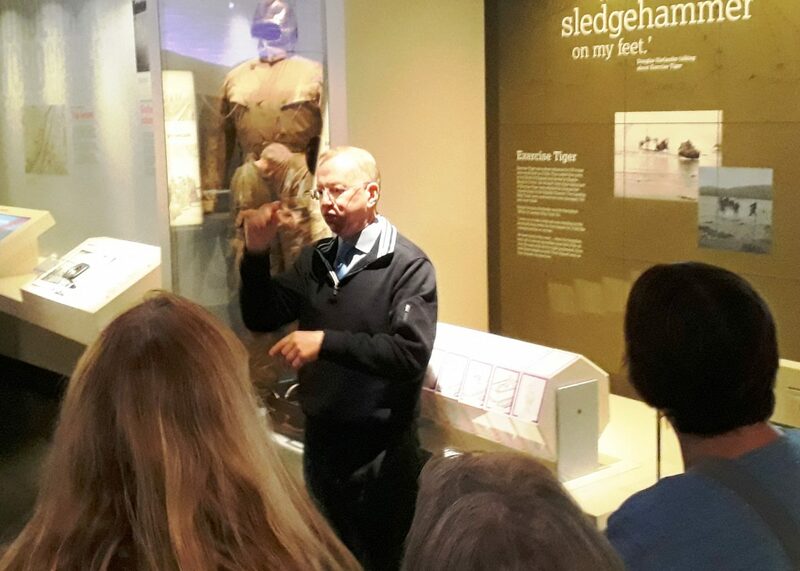 2pm to 3pm – David Blake, Curator, Museum of Army Chaplaincy. David will discuss personal stories of the Army Chaplains who took part in D-Day and the Battle for Normandy. Spaces for the talks are limited and we recommend booking in advance on 023 9283 4744 / 4737 or email MVS@portsmouthcc.gov.uk. The event is included in the admission charge for the museum. Join us to celebrate how Poland’s navy, army and air force helped ensure that D-Day and the allied invasion of mainland Europe was a success. In addition to an exciting programme of activities an exhibition, in both English and Polish, will reveal wartime links between Poland and Portsmouth and the story of an amazing Polish spy codenamed Brutus. The event is included in the admission price for the museum. D-Day on your door step…. at No 20. Join Red Sauce Theatre and the Extras for a unique and quirky theatre performance that tells the human story of what really happened behind the closed doors of families in Portsmouth. The play is an emotional, charismatic performance told through drama, music, art and video installation. The performance will take place in the The D-Day Story’s displays and the cast will deliver their own moving interpretation of the letters sent home to Portsmouth by Second World War soldiers. They hope that the play will bring you closer to the men and women involved and a greater understanding of the experiences they lived through. 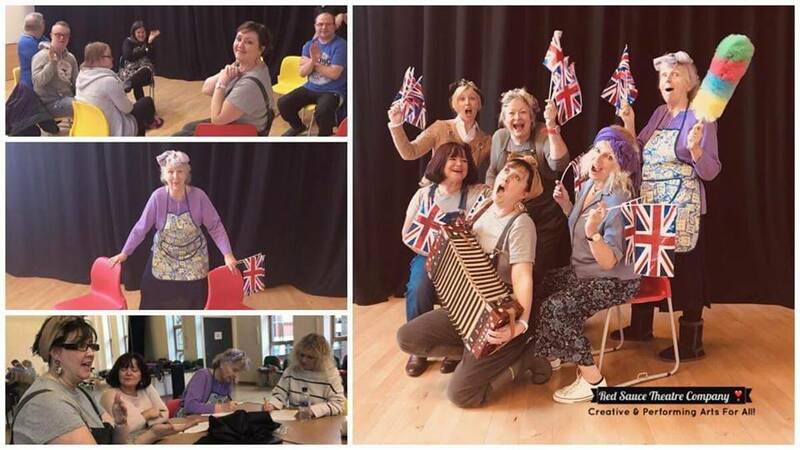 Red Sauce Theatre group will be joined by the New Theatre Royal’s inclusive theatre company ‘Extras’. 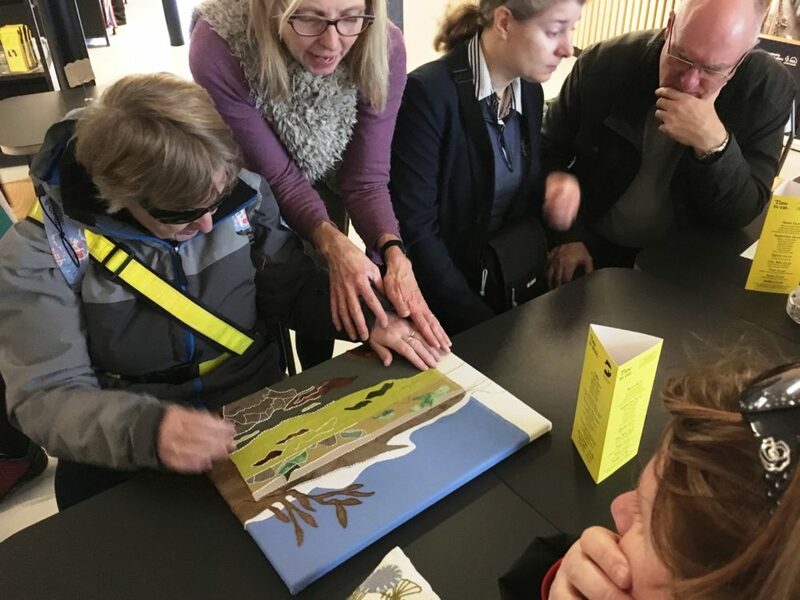 The group were inspired by objects in The D-Day Story’s collection and have been collaborating with the museum to carry out research to create the performance. The performance is included in the admission price to the museum. Please be aware that the tour is only suitable for blind and partially sighted visitors. You are welcome to bring a PA or carer. Come and see the famous Enigma code breaking machine that helped the Allies win the war, a special visitor to the museum from Bletchley Park. 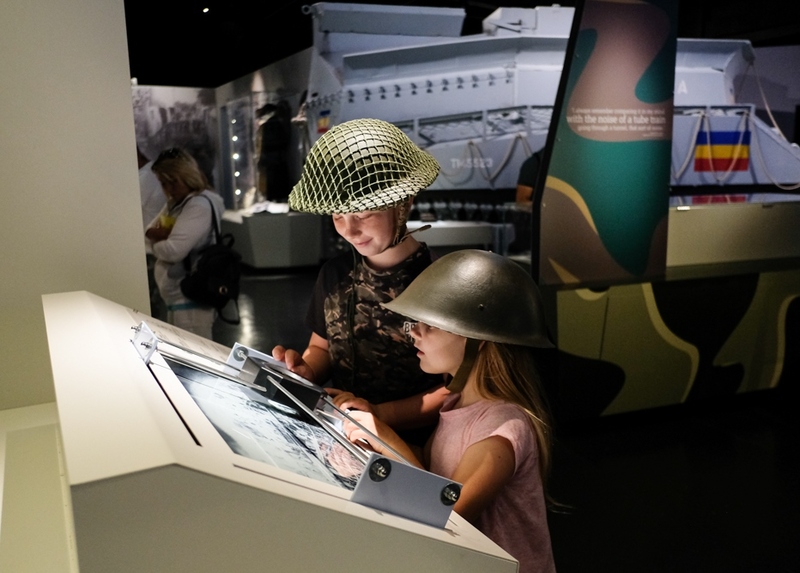 Take part in lots of fun, family friendly activities from the Museum of Army Flying and explore how science and engineering made the D-Day landings a success. Drop in any time between 11am and 3pm, no need to book. In this practical workshop led by Andrew Whitmarsh, Curator of The D-Day Story, you will discover how to research D-Day in your local area. 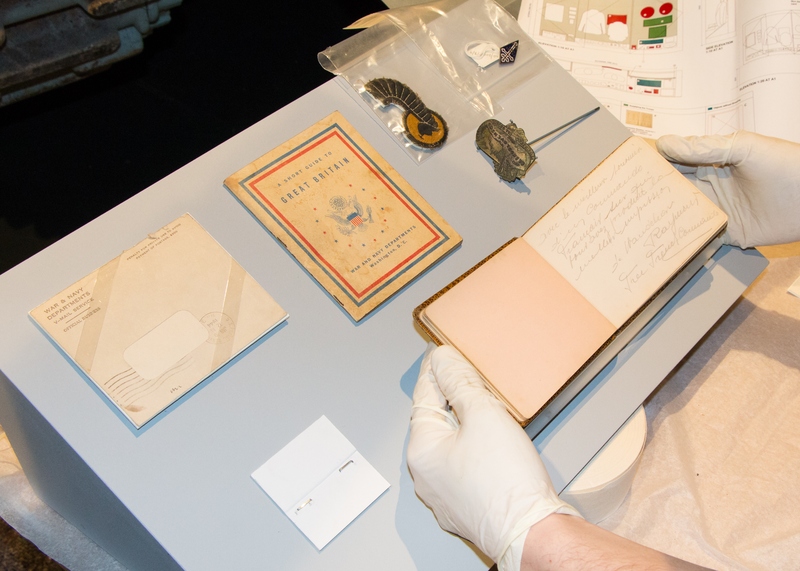 You’ll explore archive material from our collection, find out how to access relevant information in archives and learn how to carry out surveys of evidence that may still be found in the local landscape. Cost £60, including lunch and refreshments. Tickets must be booked in advance on Eventbrite. 6th June 2019 will be the 75th anniversary of the D-Day landings, an event that changed the course of the war and of human history. The D-Day Story will be commemorating this momentous occasion with a series of special events, details of which can be seen above, or at the Visit Portsmouth website.